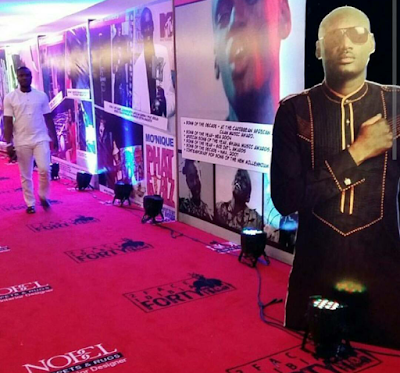 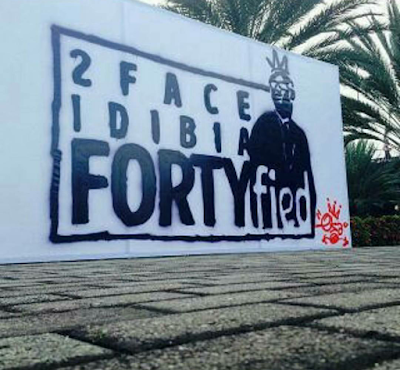 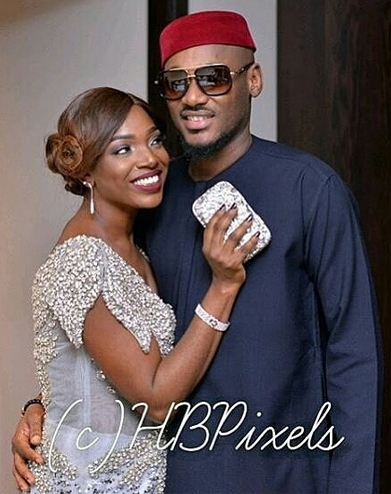 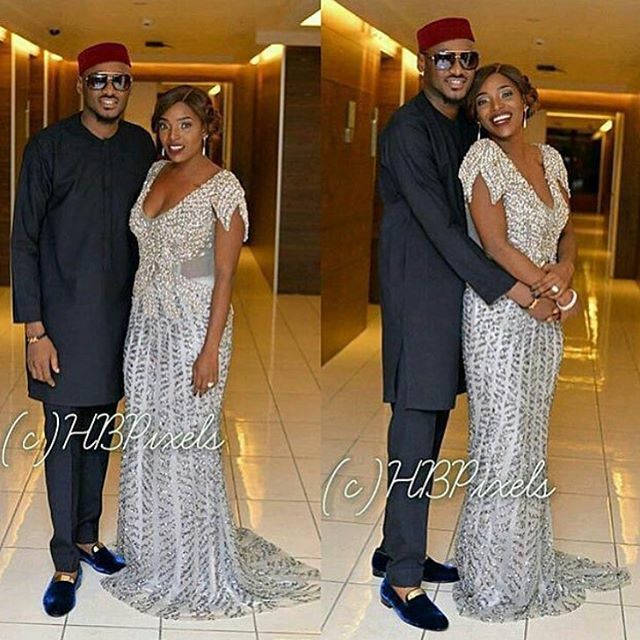 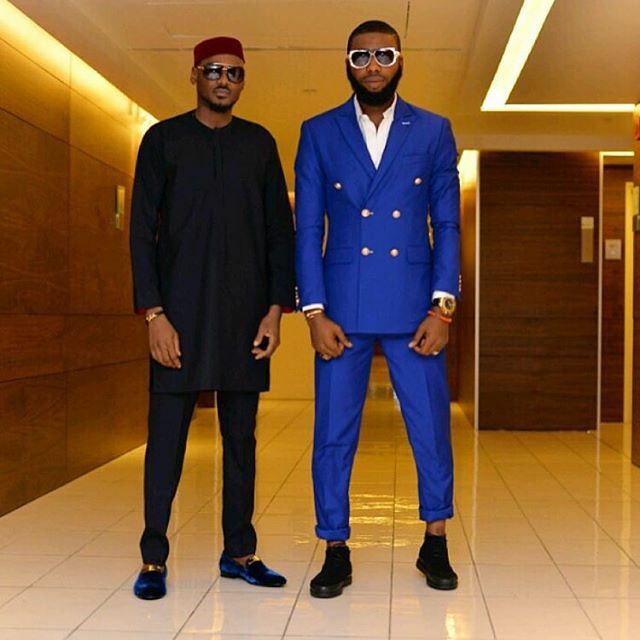 Nollywood actress Annie Idibia nee Macaulay celebrated her star husband, Afroqueen crooner 2face Idibia’s 40th birthday yesterday at the Eko Hotels and suites in Victoria Island Lagos. 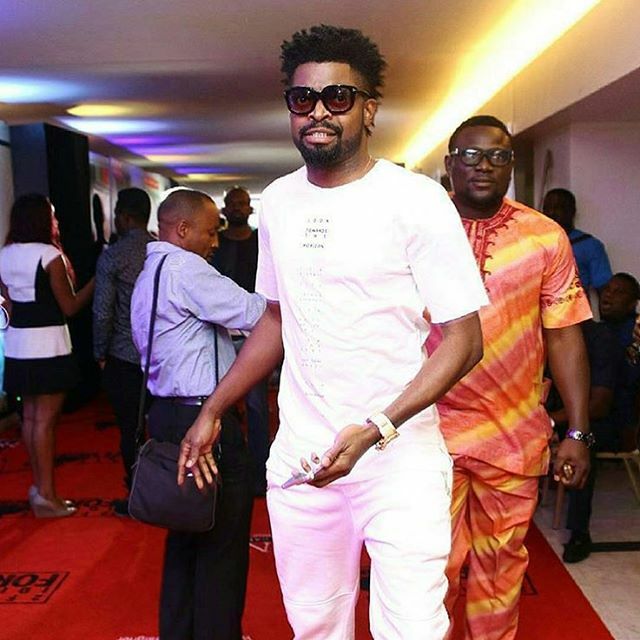 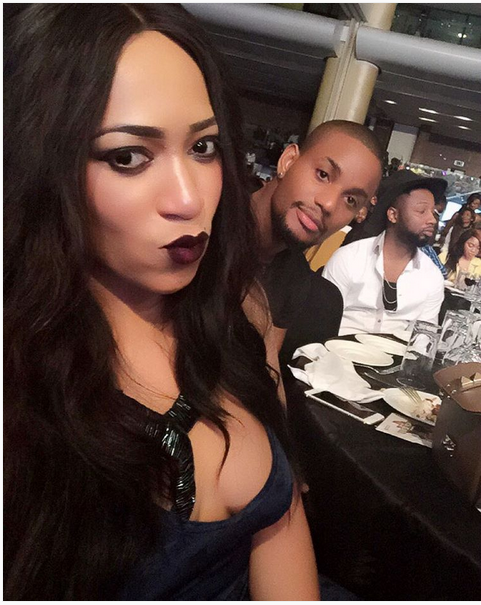 Spotted at the star-studded birthday party were Comedian Basketmouth, Seyi Shay, Waje, comedian Adeyinka the first, Jeremiah Obodo, Rukky Sanda, Alex Ekubo and many others. 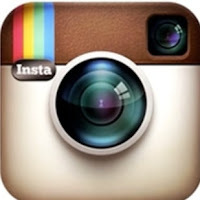 See first pics from the event. 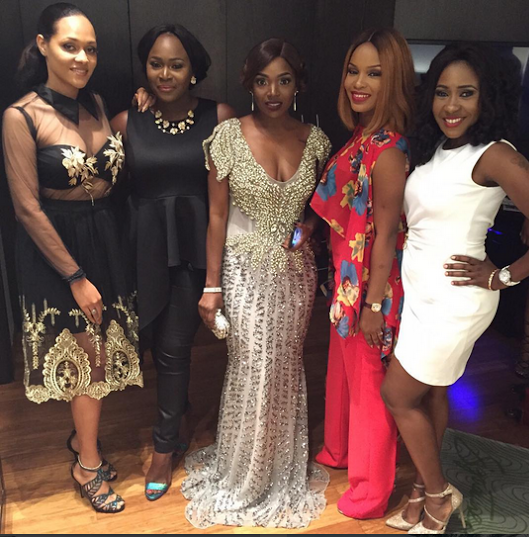 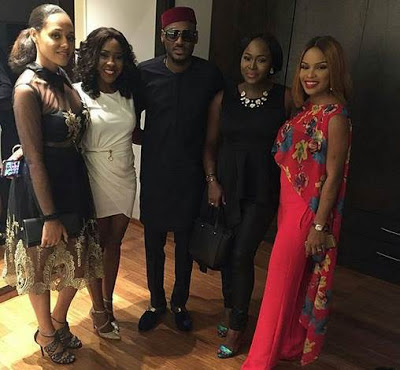 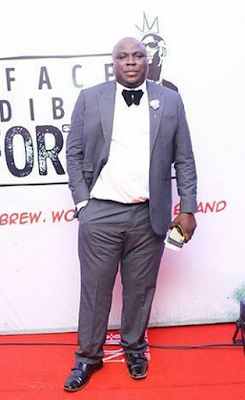 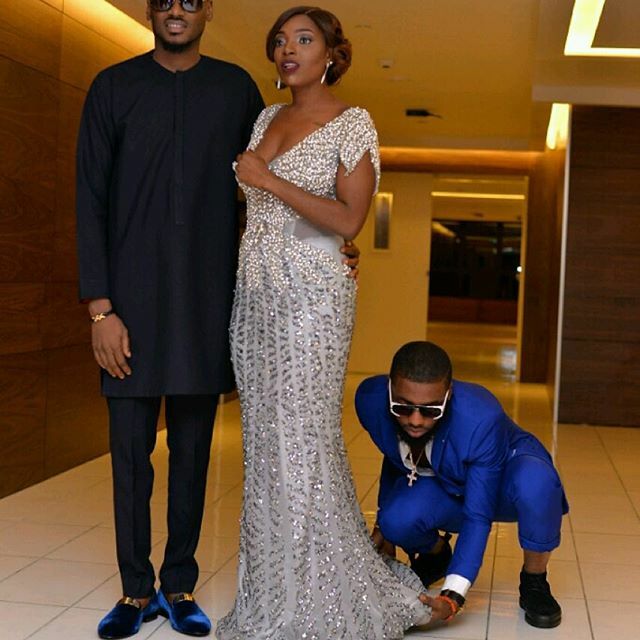 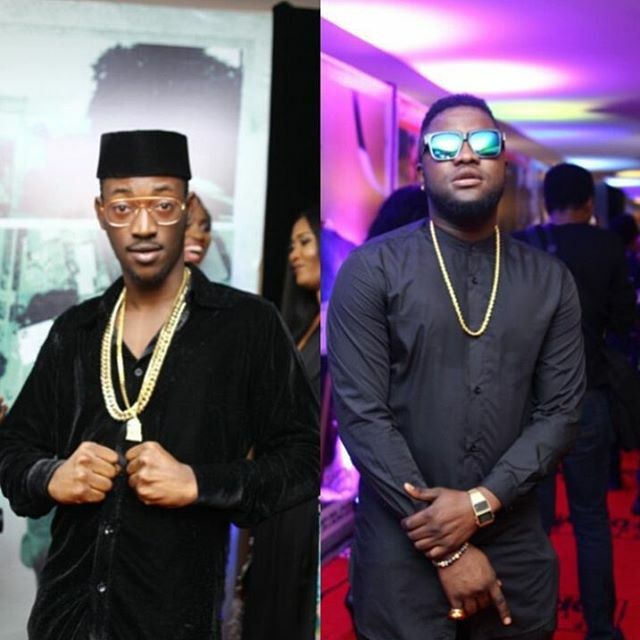 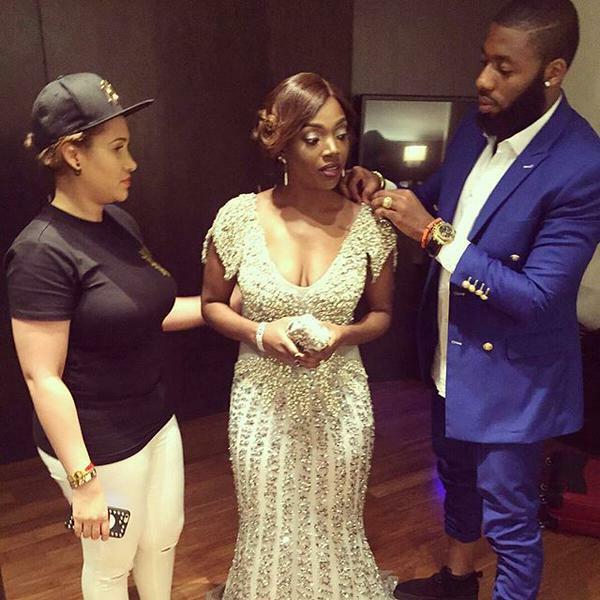 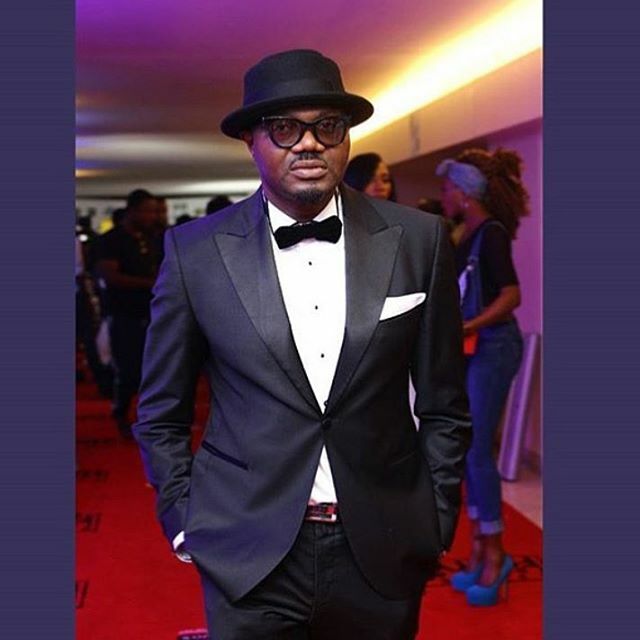 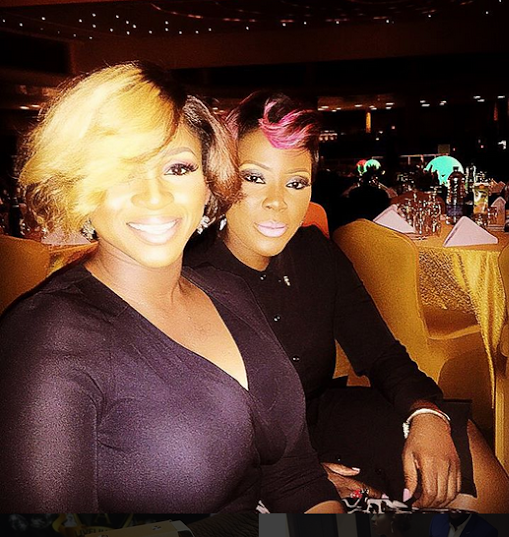 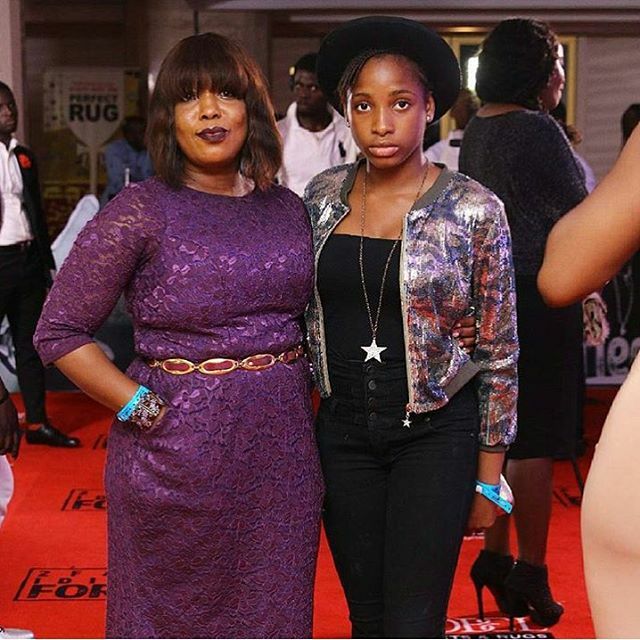 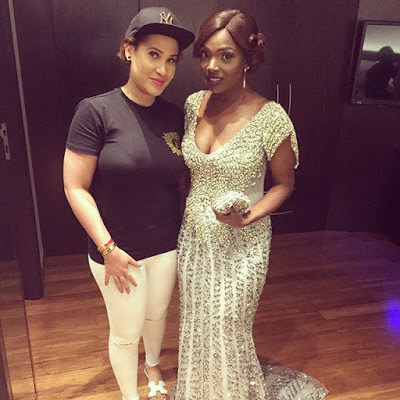 Annie Idibia’s dress was designed by popular celebrity stylist Swanky Jerry. 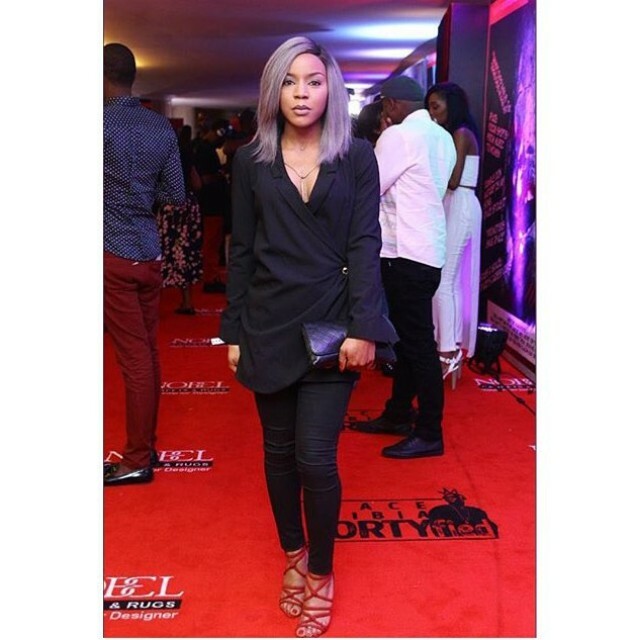 Happy birthday wish you many more.